This is a kit that is designed to easily allow you to turn your “parking” or “running/clearance” lights into flashing warning lights also. It is NOT meant or designed to flash an entire truck and should NOT be used in that manner or be hooked up to signal lights such as brakes or front turn signals. The Universal Park Flash Kit is for Chevy, Ford, Dodge, and other models equipped with factory roof top cab clearance lights. This kit will allow you to use them as emergency lights as well as retain the OEM functionality when not in emergency mode. 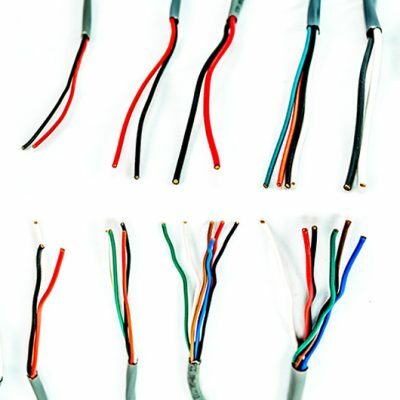 This kit is a wiring only modification and does not include any replacement lights. The Universal Park Flash Kit is not limited to roof lights, as it can also be used on reverse and cargo lights. With some creative wirework, this kit can be adapted to hundreds of warning projects. 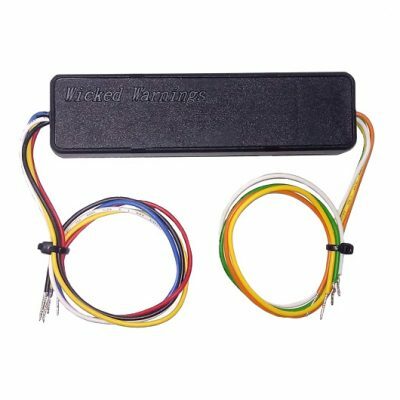 (WE DO NOT ADVISE USING THIS KIT ON SIGNAL LIGHTS SUCH AS TURN SIGNALS OR BRAKE LIGHTS, PLEASE USE THIS KIT ON ONLY PARKING “CLEARANCE” LIGHTS THAT DO NOT ALSO FUNCTION AS SIGNALS) It wires very simple with easy to use “IN” and “OUT” circuit and includes PDF instructions you can read below. See many of the video examples of this kit in action from Wicked Warnings vehicles and clients. This is an exclusive hand built product available only here at Wicked Warnings. 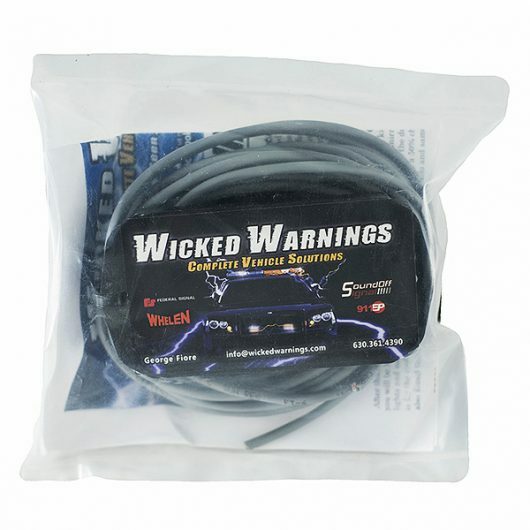 If you have any questions about this product, email us at info@wickedwarnings.com for more information, or to learn about the different applications for this kit! 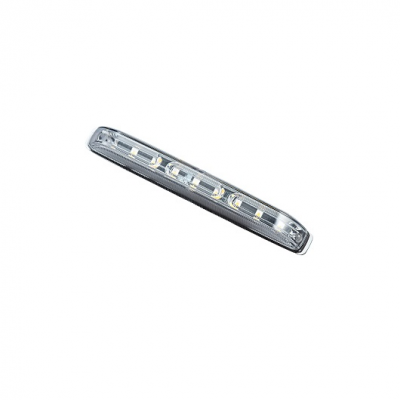 DOES NOT GUARANTEE FLASHING OF ANY LED, OR ENTIRE VEHICLE. EMAIL IN APPLICATION QUESTIONS BEFORE ORDERING PLEASE !! !